One of the great things about having a knitting blog is that publishers send you free books so that you can review them on your blog. This is one of them. I was reading through it and found a lot of great tips. One of them I even put to good use. 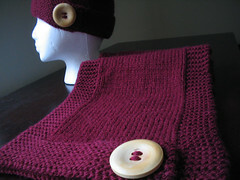 It was the tip about using a crochet hook to attach set-in sleeves. 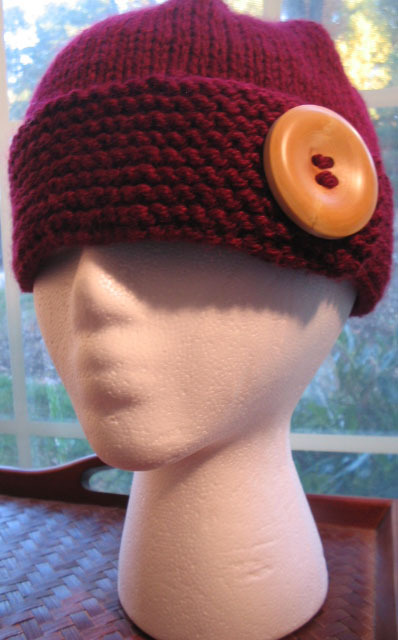 Now, I've always read to avoid trying to "crochet-seam" your pieces together because they leave thick and ugly seams that are supposed to be rather uncomfortable to wear. And I believed the many warnings that I've read and avoided it like the plague. I followed the knitter's directions for inserting a set-in sleeve with the crochet hook (You've got to buy the book for the info), and I couldn't be more pleased with the results. 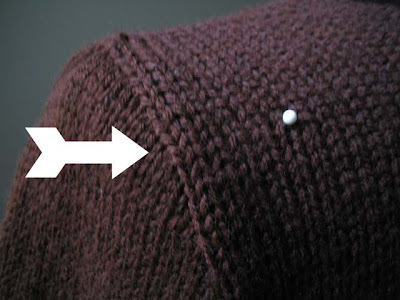 The arrow is pointing to the seam (sleeve is on the left). It is not uncomfortable, and using this method allowed me to get a more even seam. 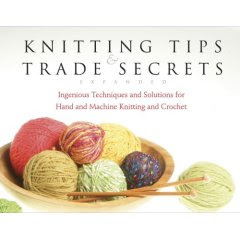 If you're into Knitting Literature, you may enjoy this. 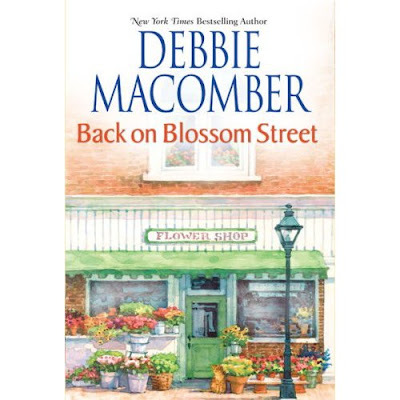 It is the third book in the series of "Knit Lit" books by Debbie Macomber. The first one was "The Shop on Blossom Street", followed by, "A Good Yarn", then this one. Head over to Amazon to read reviews. I will give this one away to the first person to guess my middle name. It starts with a "W". I'll leave the contest open until Wednesday at midnight. Place your guesses in the comments. Good Luck.